This 90 Days Fiance Couple Ends The Curse Of Season 6! What Curse? Who’s this 90 Days fiance couple? 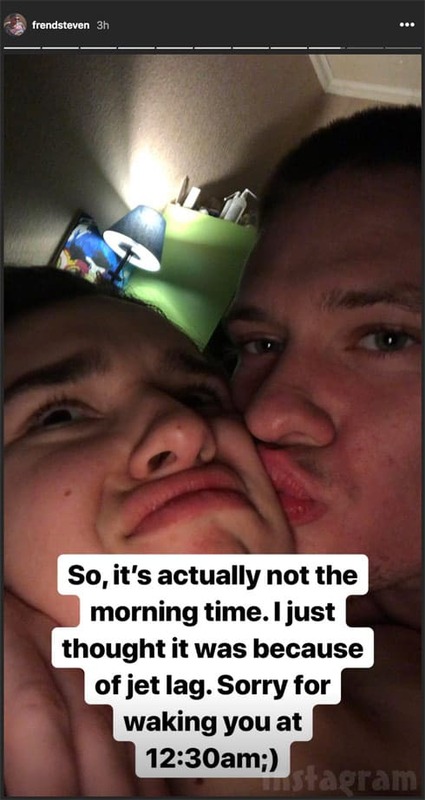 The couple now Steven and Olga got featured on the Season 6 of 90 days fiance. Olga was on vacation in Maryland where she met Steven,20. Well, staying there with him for few weeks made in love with each other and she was found to be pregnant! He proposed and she accepted! According to sources, Steven was her first boyfriend and never really interested in dating! Well, Steven proposed and she accepted and both of them got engaged! They welcomed their baby together in Russia and moved on to Maryland for the show! He was slammed by fans when he asked how much it cost to raise an entire baby! Wow, such a child! She pulled a prank on him! Well, He was traveling to Russia and was getting bored of 9 hours flight! 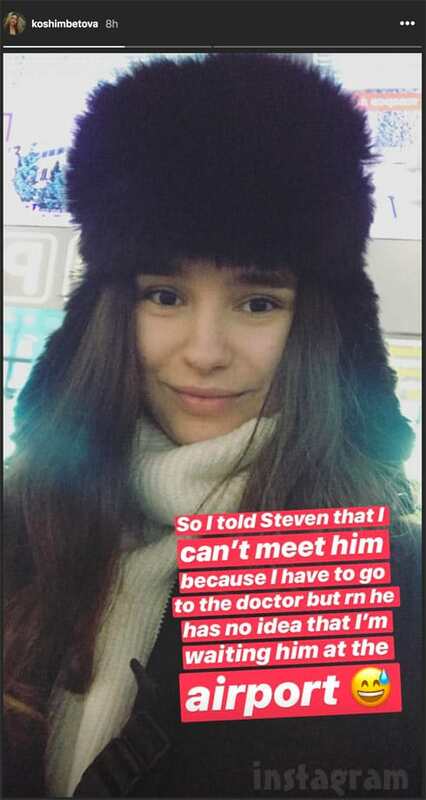 Well, Olga told Steven that he won’t be able to make it to the airport as she has to go to the doctor but she was waiting for him for the airport! You might be thinking what’s the curse on Season 6? Scroll down! If you look over the Season 6, the audience is just witnessing the dramas and volatile fights between the couples! Well, the couple Steven and Oga are beginning with a new start in their life as they will move in the USA together! Well, Larrisa and Colt are the ones with failed relationships! 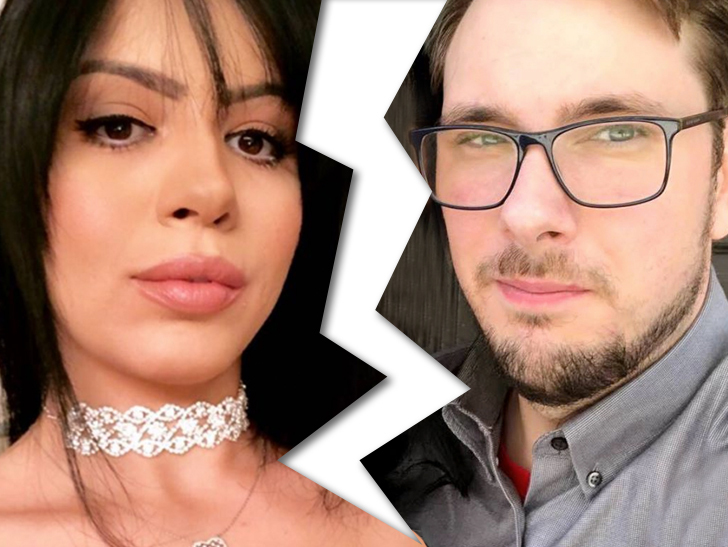 Jonathan and Fernanda slit up was the most flustering breakup on the 90 days fiance! None of them spill the exact reasons for their break up! There are two more couples who are tearing up their relationship in two parts! Ashely and Jay, Erin and Leida have made to the list! So, most of the couples on Season 6 are going through a volatile relationship! Let’s not end the article on a bad note! When Steven Frend came to Russia, he posted a very lovable and admirable of both of them! He wrote on the story that, “So, it’s actually not the morning time. I just thought it was because of jet lag. Sorry for waking you at 12:30 am :)”. I hope they end up marrying each other! Donald Trump Jr Announces Engagement With This Beautiful Woman! Most Hilarious And Honest Confessions Made By Parents!